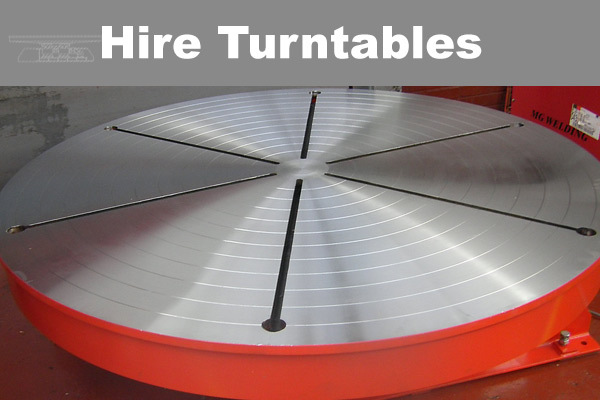 30 Tonne Capacity Welding Turntable TIG Cladding Specification. 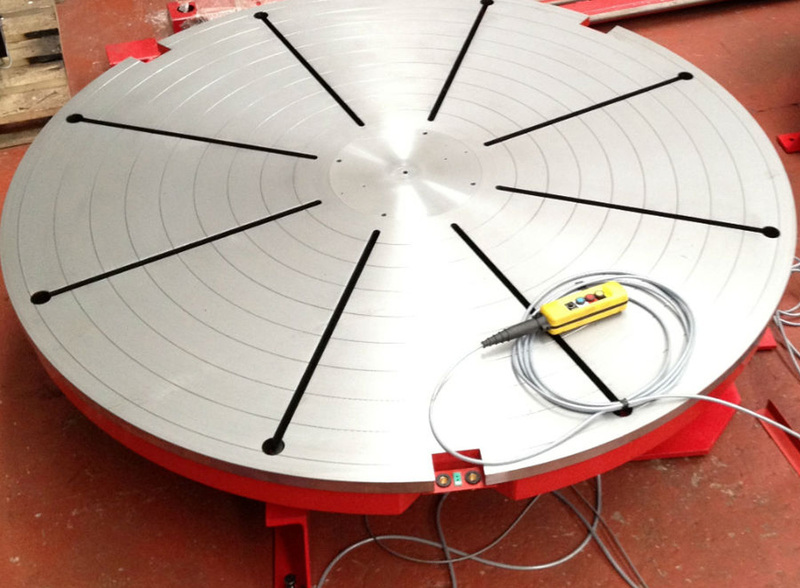 Fitted with slip rings for heating elements. 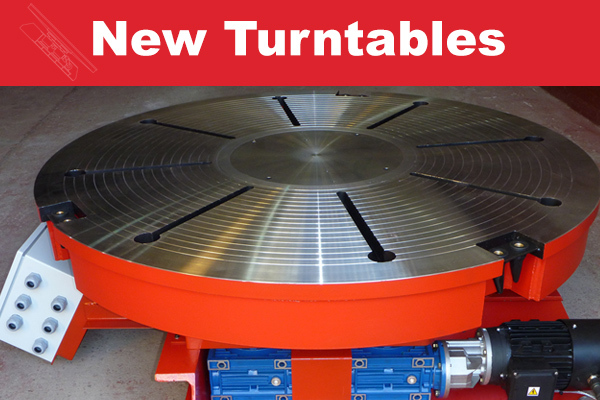 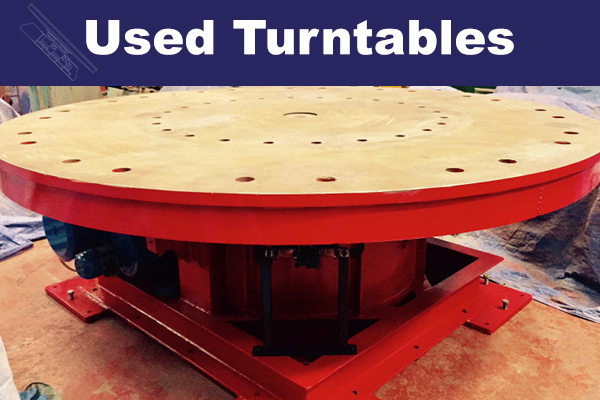 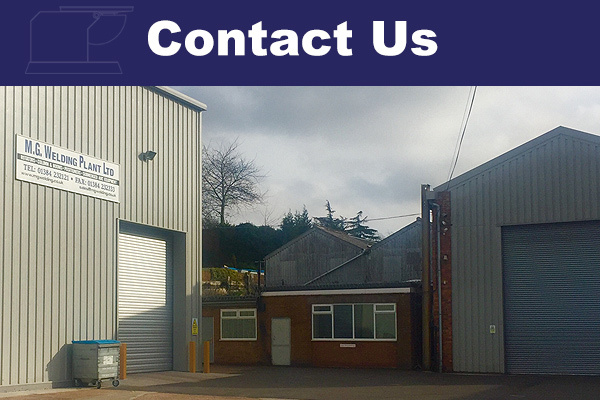 Standard welding turntables are also available.